George Degiorgio’s partner Anca Adelina Pop has been released on bail after being taken into police custody on money laundering charges. 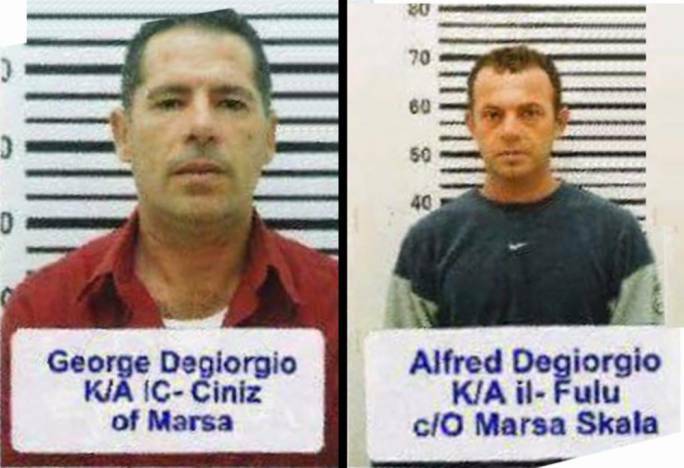 George and Alfred Degiorgio and George Degiorgio’s partner Anca Adelina Pop were all accused of money-laundering related offences. 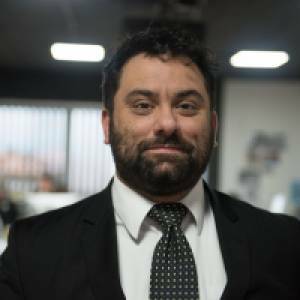 The Degiorgio brothers, as well as George Degiorgio’s partner, were investigated after the murder of Daphne Caruana Galizia. Both men claim to be unemployed, yet live a lavish lifestyle, owning cars and pleasure boats. 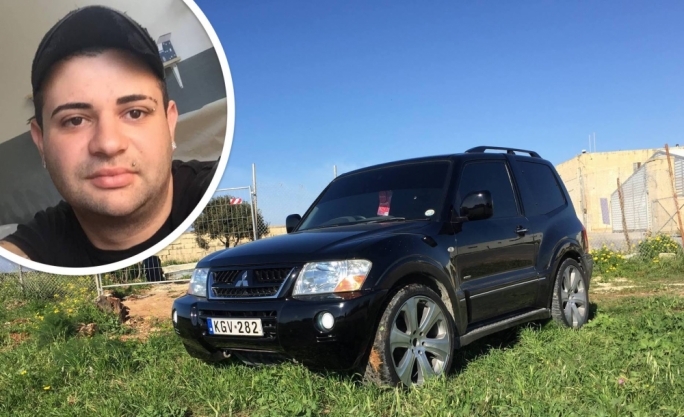 The Degiorgio brothers are charged, along with Vincent Muscat, in separate proceedings, with the murder of Daphne Caruana Galizia. Pop's lawyer, David Gatt, had argued that the prosecution had summoned all its witnesses and there was no risk of tampering with evidence. Gatt said the woman had four minors dependent on her and there was no reason to keep her arrested. 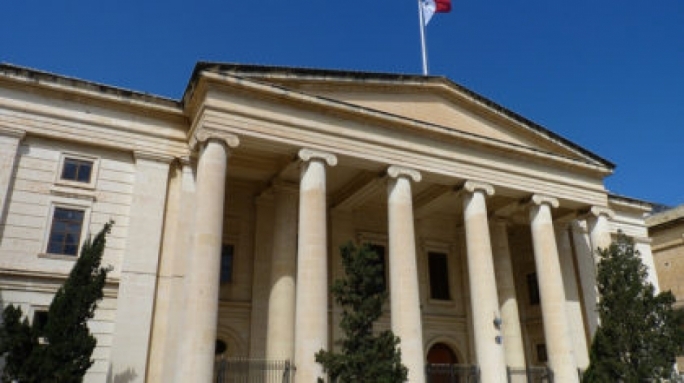 In a decree handed down this morning, Magistrate Joe Mifsud said that bail was the rule, not the exception, and that it had been granted in similar cases. 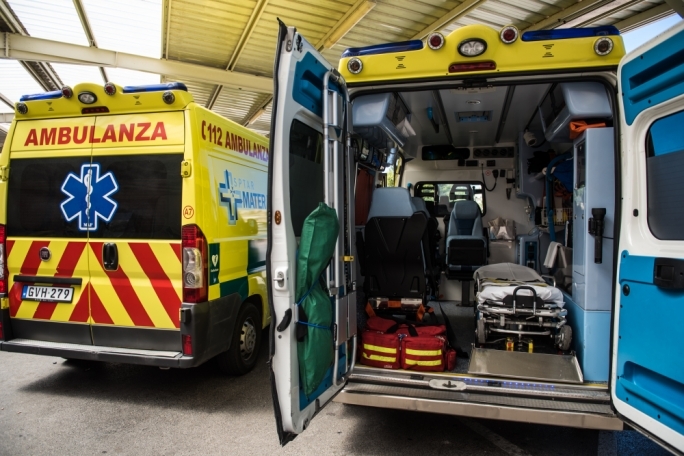 He released the woman from arrest against a deposit of €15000 and a personal guarantee of €25,000. She is also to observe a curfew and sign a bail book every day. The court ordered her to deposit her passport and ID card in the acts of the proceedings.